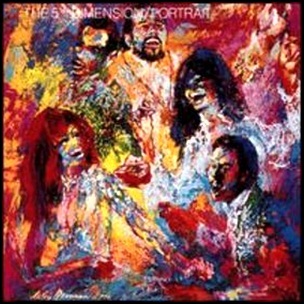 In April 1970, “Bell Records” label released “Portrait”, the fifth 5th Dimension album. It was recorded August 1969-March 1970, at Wally Heider Studios in Hollywood, and was produced by Bones Howe. The album cover features an impressionistic portrait by the artist LeRoy Neiman.